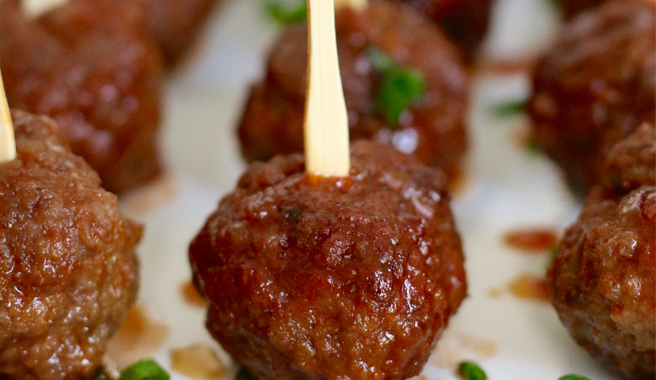 Get Game Day Ready With 3 EB Appetizers! Looking to score the perfect touchdown in the kitchen? We have three NEW recipes that we’re positive will have you scoring extra points with your football fans. You don’t have to have Tacos just on Tuesdays. 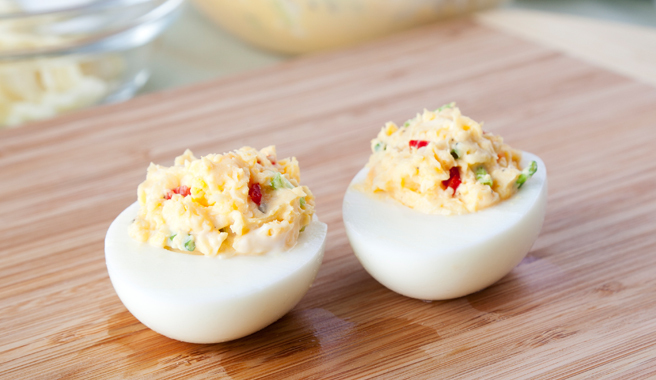 Use Eggland’s Best Hard Cooked Peeled Eggs for easy preparation and serve these Taco Deviled Eggs to your hungry fans. They’re the perfect blend of all your favorite taco flavors, but in a bite–size serving! You can never go wrong with pizza, but you can do better with Eggland’s Best. 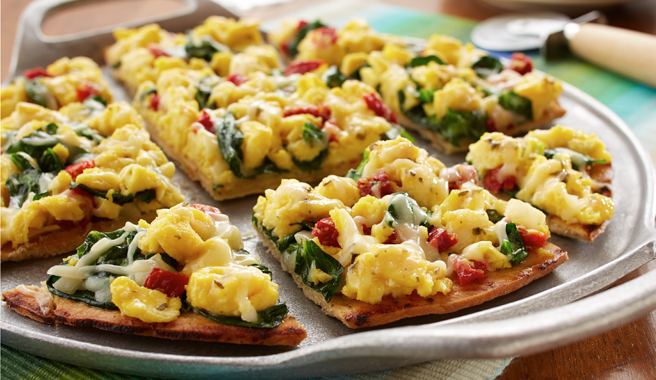 Slice up this delicious Mediterranean Breakfast Pizza that’s packed with fresh flavors and topped with Eggland’s Best Eggs. It’s the perfect twist to a game day favorite!